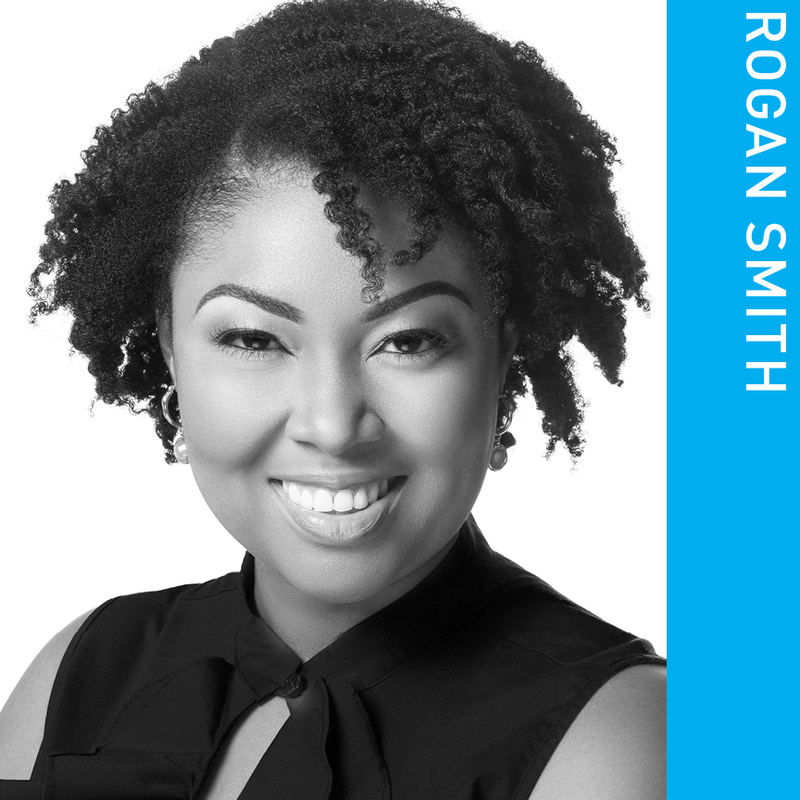 Rogan Smith joined The Punch as a columnist in January 2018. Her satirical biweekly column comments on culture, social trends, urban affairs and politics. Her column highlights the zeitgeist of life in The Bahamas. The column shines a humorous spotlight on the Bahamian way of life. Smith is also the co-host of the Ed Fields Live radio talk show, which airs on Kiss 96.1 FM twice a week. She is regarded for her no-holds-barred style of interviewing. She has interviewed newsmakers from all strata of society. She also frequently delves into social issues, recently interviewing two ex-inmates, who detailed life behind bars. The show fuses entertainment with education. Smith has also hosted her own talk show, On Point, and been a guest on many media panels and roundtables. She is the former co-host of Bahamas @ Sunrise, a top-rated morning TV show, has hosted The Financial Voice and You & Your Money. She also hosted the Cancer Survivor: Wedding in Paradise competition, which rewards cancer survivors with a dream wedding. Smith is passionate about fighting cancer. She ran her first half marathon and started a fundraiser to raise money for the Cancer Society’s Freedom Kids, a support group for children battling leukemia and sickle cell. As a marketing and public relations executive, she promotes the award-winning Marathon Bahamas and organizes the Susan G. Komen Bahamas Race for the Cure’s signature event, the Survivors Ceremony. In 2018, she was honored with the Most Influential Bahamian Woman in Business award. A journalist of nearly 20 years, Smith has covered some of the biggest stories in the country. She has interviewed many international politicians and celebrities, including former US Secretary of State, Colin Powell; Grammy winner, R. Kelly and Today hosts Kathie Lee Gifford and Hoda Kotb. Her articles have been featured in the New York Times, USA Today and the Sun-Sentinel, to name a few. She is also a former stringer for the Associated Press and has worked for several local news outlets, including the Tribune, the Nassau Guardian/Star FM and Jones Communications Network (JCN). She frequently collaborates with the award-winning Kalik brand, writing the scripts for many of its most memorable commercials that have focused on Bahamian culture. Smith is a graduate of Georgia State University where she obtained her bachelor’s degree in Journalism and a minor in Spanish. She is certified in marketing strategy from Cornell University and is also a graduate of the former College of The Bahamas and St Anne’s High School.